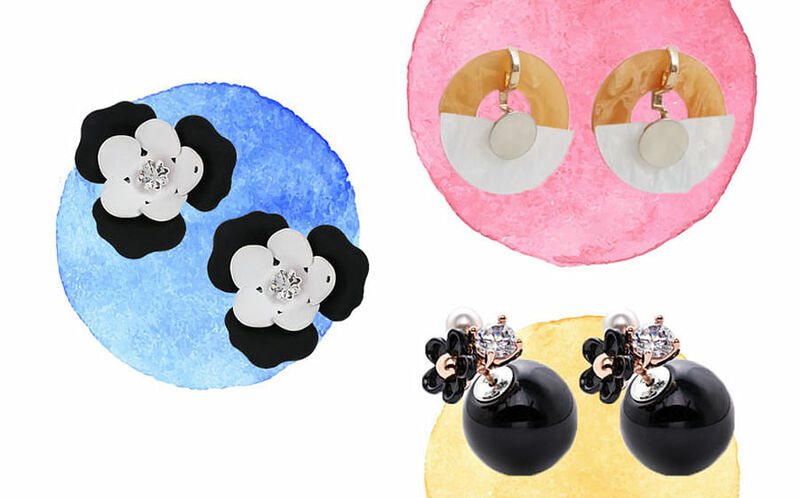 If you love dainty necklaces, you might also love dainty earrings. These studs subtly jazz up your work outfit without getting in your way, whether you’re working in front of the computer or crouching in a storeroom to do stock-taking or packing. The best thing yet? Most of them are super affordable, save for a few splurges for those very special occasions, like your birthday and a job interview. This article was first published at CLEO.